These days Facebook Pages for individuals don’t seem to get much attention, unless you pay to promote them. Readers want the opportunity to connect with their favourite authors, and this is an ideal way for an author to allow them to do that, without needing to accept the reader as a Facebook friend. 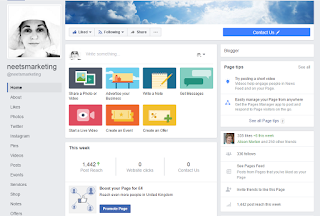 If you're unpublished, you might as well learn how to use a Facebook Page now, so that when (when, not if of course!) you're published, you know what to do. But how easy is it to get attention on a Facebook Page? Pretty difficult for an individual, especially if you’re unpublished. 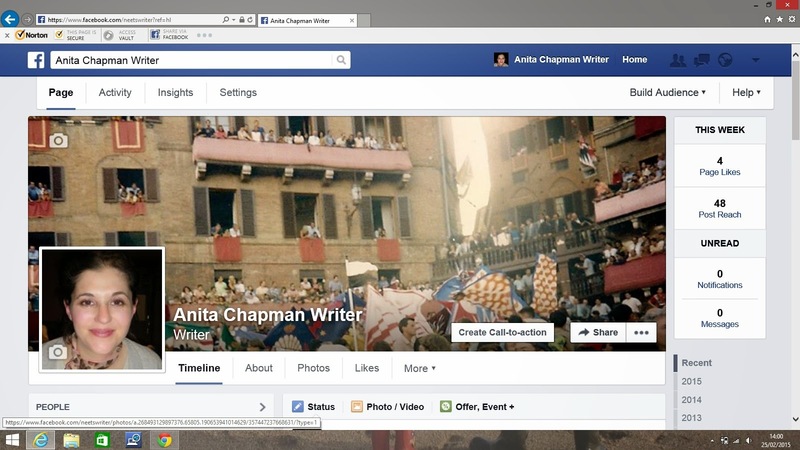 I imagine that authors with lots of fans gain Likes for their Facebook Pages from their readers, but for an unpublished author like me (as Anita Chapman Writer) and for recently published authors, Likes are mainly from Facebook friends. 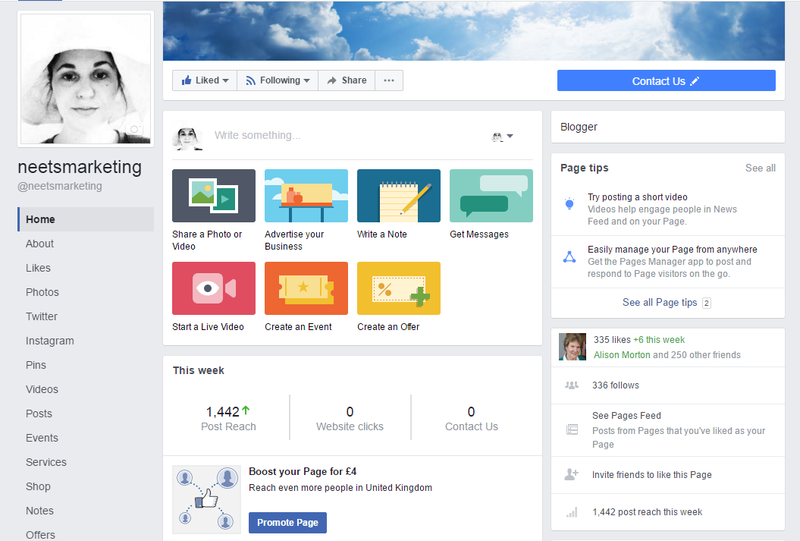 You can invite someone to like your page, if they are your Facebook friend, by searching for their name on your page, underneath 'See Pages Feed' on the right-hand side of this screen shot. Facebook Pages for organisations seem to work differently from those for individuals, because there are more potential fans, I expect. I’ve been Social Media Manager for the Historical Novel Society (“HNS”) since August 2014, and since then The HNS Facebook Page has increased its number of Likes from around 2800 to 3635. During that time, I’ve posted around three times per day on weekdays and at least once per day at weekends. The content I share is mainly about history, historical fiction and events which may interest historical fiction readers and writers. The best you can do as an individual is post often and share content that you think your 'fans' would like to read, plus content which fits in with your 'brand'. If you set up a page, ask your friends to like it, but don’t friend someone just to ask them to like your page. If you ask someone to like your page, like their page if you haven't done so already (some people don't even do this when invited, and I think it's a bit of a cheek...on a par with thanking someone for following you on Twitter when you're not following back). 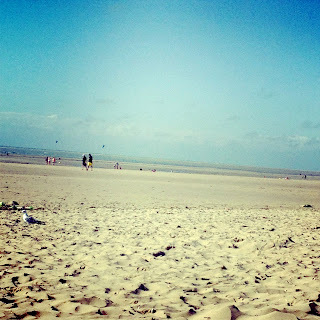 Here I link to my neetswriter blog and post about the subjects mentioned above, which are connected to my novels. 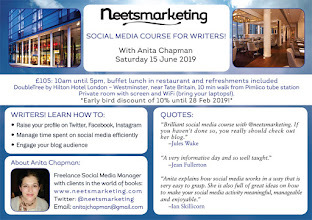 Here I add links to my neetsmarketing blog and updates about upcoming neetsmarketing courses; plus useful posts on the book world, and social media. Promoted for one day at £18 (meant to do for £14, but added another £4 by mistake-be careful, as Facebook keep asking you to add more cash, and I thought the initial payment hadn't been enough). Then I paid to promote the whole page for 5 days at £3 per day, selecting writers and authors, UK and US. Perhaps playing around with who the advert goes to might change the results (although it didn't seem to go where I asked it to go). Promoting the page itself gained me 8 new Likes, but I don't think these Likes are from people who are interested in the content on my neetsmarketing page. So, from my experiment, I'd say it's worth paying to promote a post with a link to your website or blog, rather than to promote the page itself. Then you'll gain the additional benefit of extra hits on your website or blog. However, neither produced a significant number of new Likes of the page itself. If you're an author with a new book coming out, it would probably be worth paying to promote a post on your Facebook Page, with a nice photo of the book cover and a link to Amazon. Even better, a Q&A/interview or blog post relating to the book, with the above. Added 11 April 2016: 'Facebook's Changed The 20% Ad Image Text Overlay Rule' via Social Media Today. I’m excited to tell you that Talli Roland will be a guest on this blog on 24 April, with a post about Facebook. I can't wait to hear what Talli has to say, as she is the Facebook Queen! My next guests, on 6 March will be 'The Romaniacs on Blogging and Using Social Media as a Group'. The Romaniacs have enjoyed much success with their blog and writing, and I look forward to reading their answers to my questions. 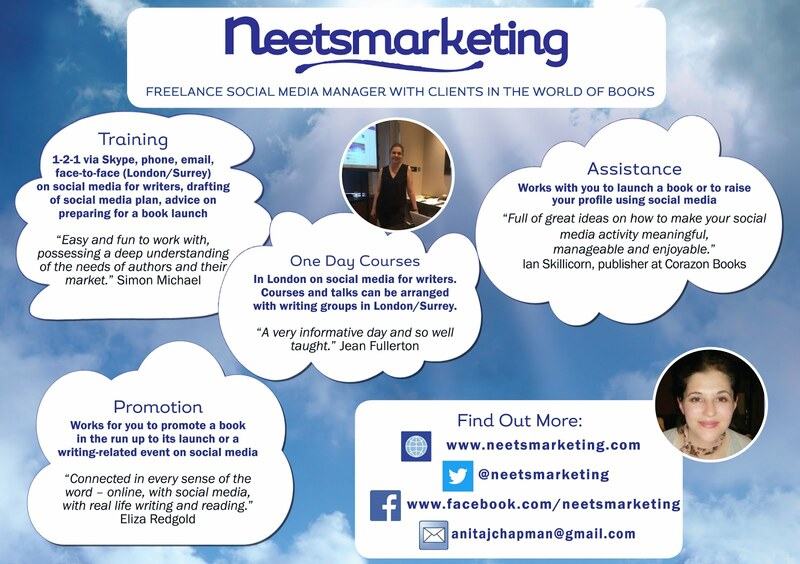 To find out about the social media training, assistance and promotion packages I offer for writers, independent publishers and organisations, go to my neetsmarketing website here. 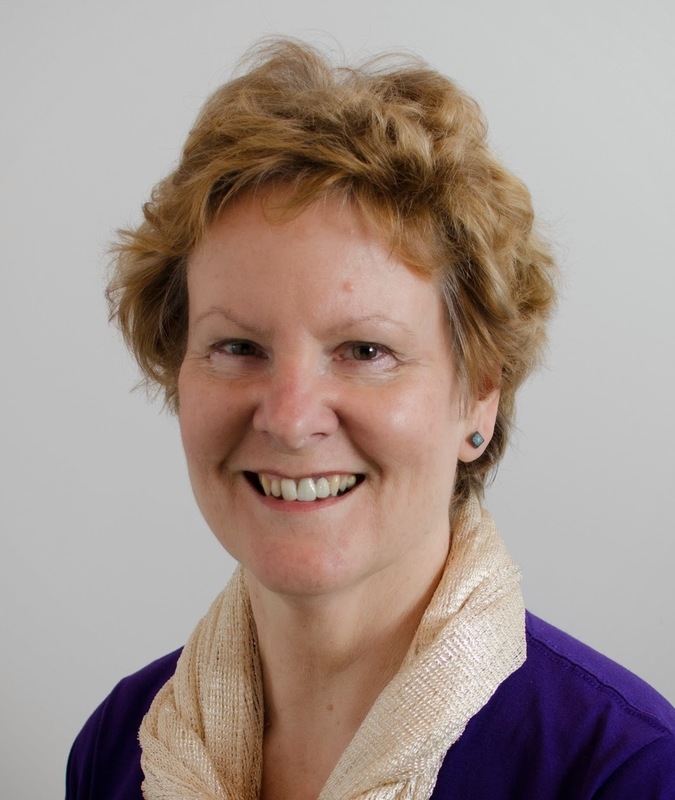 Thank you to Alison Morton for being the first guest on my new neetsmarketing blog about social media for writers. I first met Alison on Twitter back in 2011, and then in person at the Romantic Novelists’ Association ("RNA") parties. She is an inspiration, both as a writer and as a user of social media. 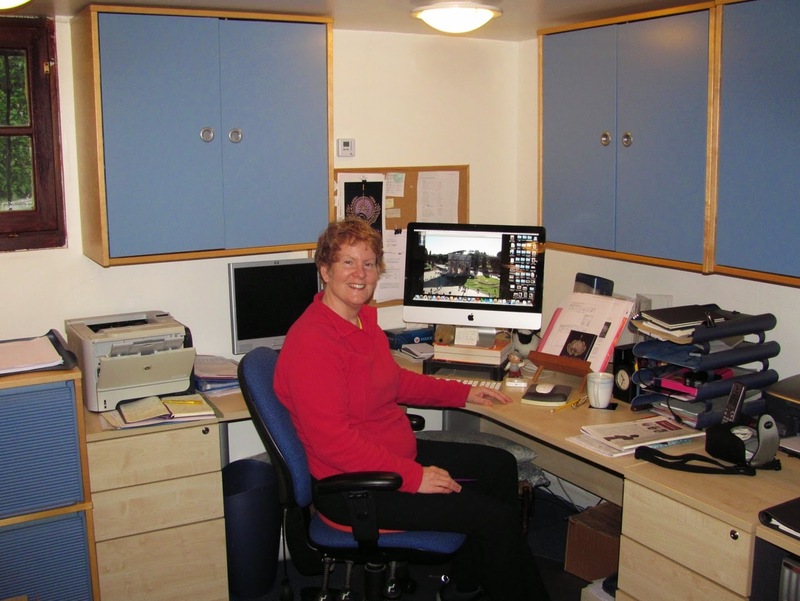 Alison writes alternative history thriller novels; the first in a series of three, INCEPTIO was shortlisted for the 2013 International Rubery Book Award, and along with the second, PERFIDITAS, was awarded the B.R.A.G. Medallion. Both books were shortlisted in the Writing Magazine 2014 Self-Published Book of the Year Award. Her third novel, SUCCESSIO was also awarded the B.R.A.G. Medallion and became the Historical Novel Society indie Editor’s Choice forAutumn 2014. In December 2014, SUCCESSIO was selected by The Bookseller as Editor’s Choice in the magazine’s inaugural indie preview. 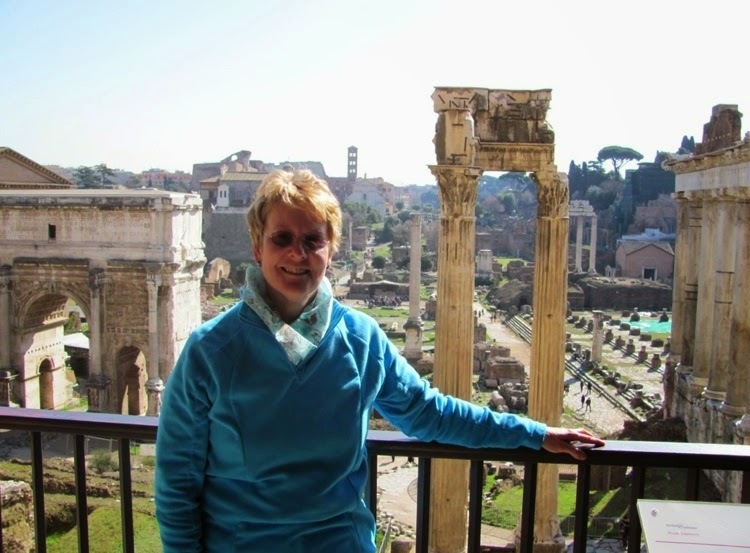 Find out more about Alison on her Roma Nova blog. When INCEPTIO was published in March 2013, Alison was a guest on my neetswriter blog, and I went to her launch for SUCCESSIO in June 2014. This was a lovely event, and broadcaster, Sue Cook interviewed Alison about SUCCESSIO and her writing (see the video above). I wrote about the launch on my neetswriter blog here. Alison, I’m so pleased you agreed to be my first guest on this blog (you are brave!). You were one of the first people I followed, and I can’t wait to read your answers! What is your Twitter bio? Which ingredients make an effective Twitter bio? Something that absorbs the tweeter’s time, e.g. a job, or fab hobby, something they aspire to, a ruling passion, plus something quirky. A side note - beware bios that literally say nothing – they may be a sign of a spammer. July 2009 in which time I’ve notched up 45,000 tweets. I’m not sure if that’s a good thing or not! 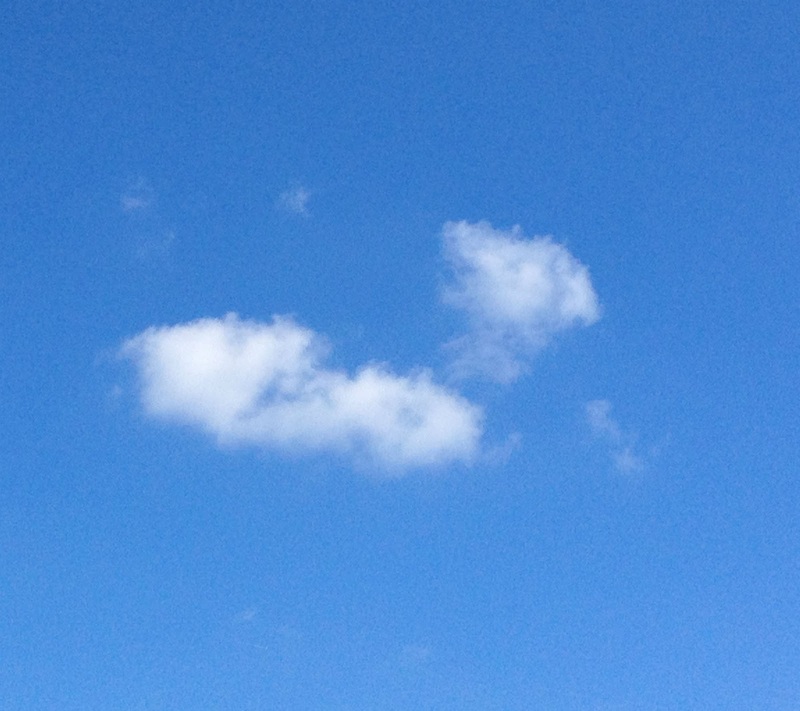 Should writers, both published and unpublished be on Twitter? Seriously, it’s a great place for writers to garner sources of information, discover the best blogs to follow, to keep up with writing and publishing news and exchange tips with other writers, famous or not. Also, you see some impressively silly but cute pictures as well as historical, wondrous or moving ones - terrific stuff for writers’ inspiration. What advice would you give on Twitter etiquette? Be nice – it’s that simple! More practically, don’t overdo anything and don’t, please, come on Twitter for 5 minutes and retweet everything in sight in that time. I do not want 30 retweets from you choking my Twitterstream all at once. By all means, retweet interesting stuff, but keep in to 5 or 6 at a time and add a little personal comment in front of each RT. And you look needy/desperate if you ask for retweets or followers, so best not to. How much time do you factor in, roughly, per week for Twitter? Do you schedule tweets, how far in advance do you schedule, which system (Tweetdeck or Hootsuite) and why? Yes, I schedule, using Tweetdeck. It means I space out my information and promotional tweets so nobody gets bombarded, plus I can reach out to different groups of people at different times. Scheduling is particularly useful for organising tweets in different time zones. How important is it to engage others in conversation on Twitter? Crucial. That’s the essential reason for Twitter, and it’s fun. I regularly tweet with writers, readers and real people(!) on all continents. We talk books and writing, of course, but also about domestic stuff, films and places as well as current events. We promote and support others’ book promotions, but I don’t generally if I didn’t know them. I make exceptions for fabulous books. Do you agree that a mixture of personal and professional tweets make a Twitter feed interesting, eg: “I’ve been weeding the garden…”, with a photo of your vegetable patch? ; “I wrote a blog post about what inspires me to write” etc? Yes, or your conversation will be dull, but make it remarkable, e.g. a spectacular sky, the first daffs, you with a spade looking agricultural or supping a glass of wine the first time you can sit outside on a spring evening. Do you retweet much (and what kind of Tweets)? How do you find relevant content to share on Twitter, do you use Lists and search hashtags? Now, I have to admit I don’t use lists to categorise tweeters – I might miss something! After a while you discover and narrow down those tweeters who most interest you. Much of the content I retweet comes from blogs of people I discovered via Twitter. And, of course, I retweet my own blog posts! Yes, I check hashtags, e.g. #althist #histfic frequently. Hashtags are invaluable if you’re having a Twitterchat, e.g. #futurechat; then I use Tweetdeck to filter the tweets into a single column so I can follow the conversation easily. And do you use the above-mentioned hashtags in your Tweets? If you’re running a promotion with other authors, a hashtag is very useful, e.g. we used #firstinseries for this post. Does Twitter drive much traffic to your Roma Nova blog? Google Analytics and Wordpress stats for my blog both confirm that Twitter is a strong source of visitors. Facebook is the other big one, of course. An essential on your blog is a little row of buttons at the bottom of each post where visitors can click to forward the post to Twitter and encourage more visitors. And you should set up the automatic plug-in on your blog to tweet your latest blog post automatically to the Twitterverse. Would you say that you sell more books from being active on Twitter? Hahaha! I really don’t know. I hope to make readers aware of my books, to highlight offers, or a new blogpost around the books. If I add a photo or one of the book trailers, those tweets seem to get more retweets and favorites. How would you compose a Tweet to link to this post, to entice your followers to read it? Thank you, Alison, for taking the time to answer these questions with such informative answers. It's interesting to find out how you go about using Twitter, and I know many writers will take note of your invaluable advice. Best of luck with your novels, and see you on Twitter! My next guest post will be on 6 March from The Romaniacs on 'Blogging and Using Social Media as a Group'. 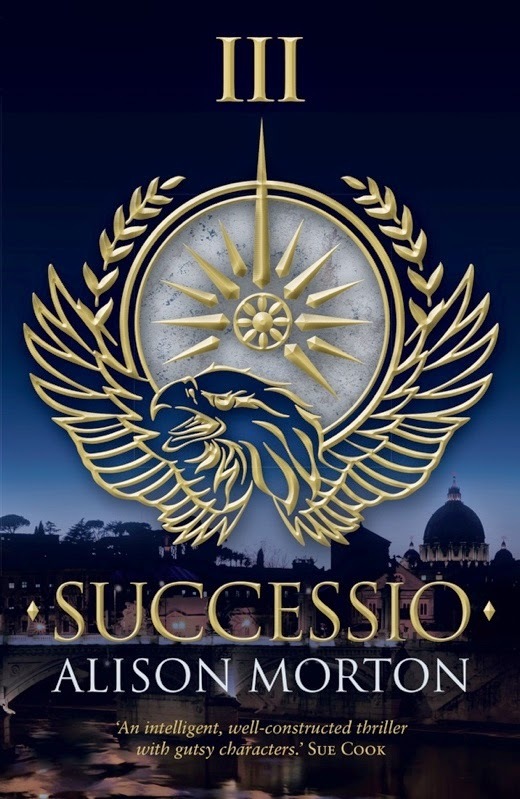 SUCCESSIO: Roma Nova – the last remnant of the Roman Empire that has survived into the 21st century – is at peace. Carina Mitela, the heir of a leading family, but choosing the life of an officer in the Praetorian Guard Special Forces, is not so sure. Amazon UK authorpage, Amazon US authorpage.